Park Geun-hye defends plans to deploy the U.S. missile defense system. South Korean President Park Geun-hye has suggested that opponents of the deployment of the American THAAD (Terminal High Altitude Area Defense) system in the country should propose their own plan of protection from threats coming from North Korea. 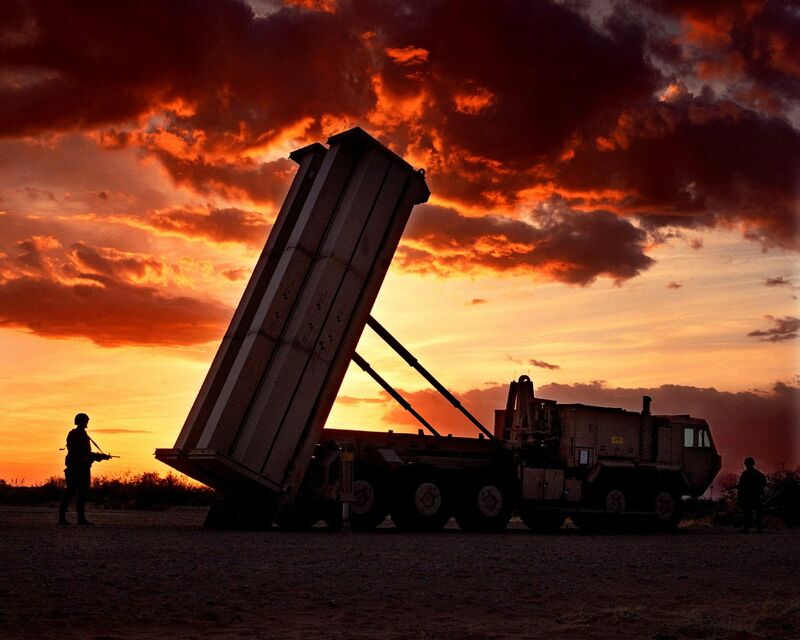 “The government agreed to THAAD deployment because it came to the conclusion that this will be the best way to protect our country and people from threats coming from North Korea,” Park said at the session of South Korea’s National Security Council on July 21. “So those who are against it should propose their own better plan,” she added. South Korean opposition and residents of Seongju County, where THAAD will be stationed, stand against this decision. They fear deterioration of relations with Russia and China, as well harmful effects of radiation from the radar. Russia and China have also expressed displeasure over the deployment of the U.S. missile defense system on the Korean peninsula.